Happy or sad, celebrating or consoling, everyone needs a HUG. 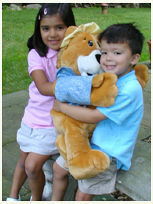 Our line of stuffed animals virtually come alive when you place your arms into theirs. 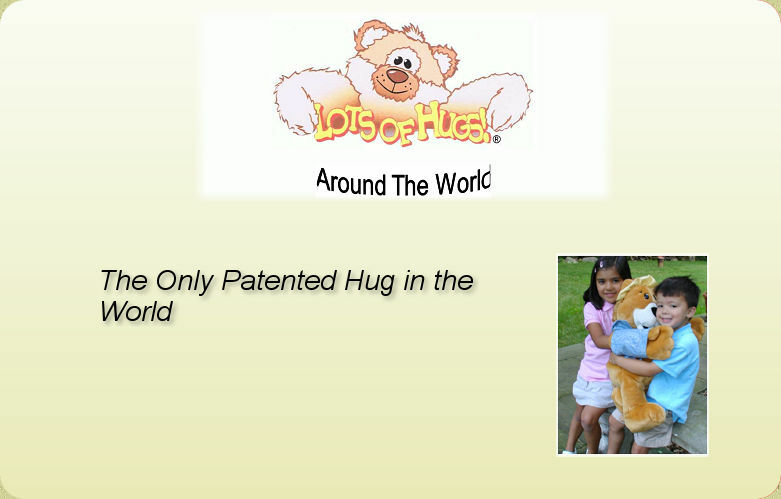 Find out what you or your organization can do to spread Lots of Hugs around the world.